Focus on form and building on previous weeks' work. Equinox Highland Park‘s Seamus Dooley guides us through Week 7 of our 10-week workout series. For the past few weeks, we have focused heavily on hip mobility. Now, Dooley wants to make this week’s stretch more active and dynamic. 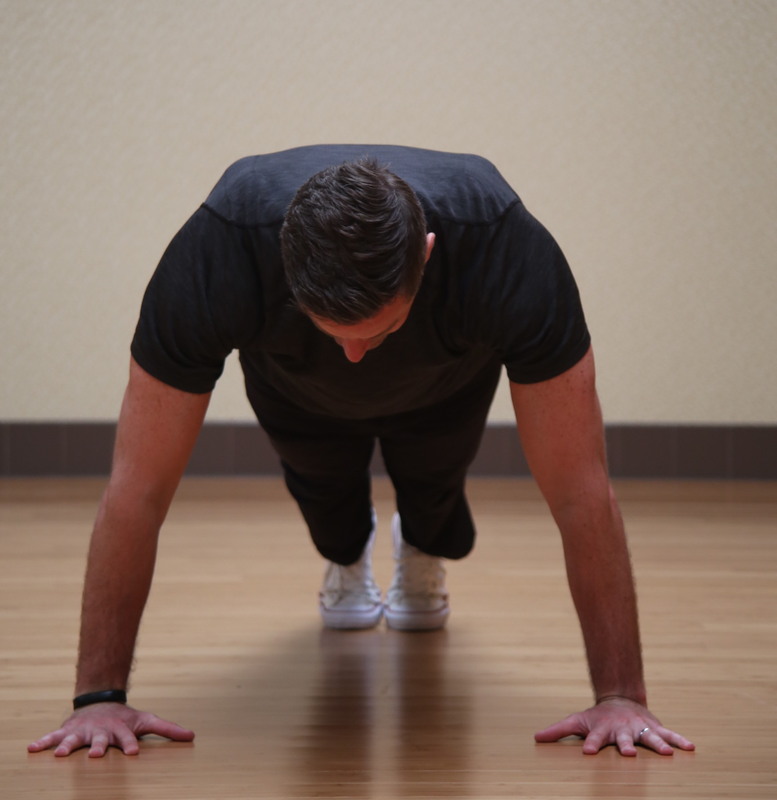 He recommends spending two to three seconds on each side with this exercise, alternating back and forth. It’s imperative to support yourself properly with your trunk and upper body. 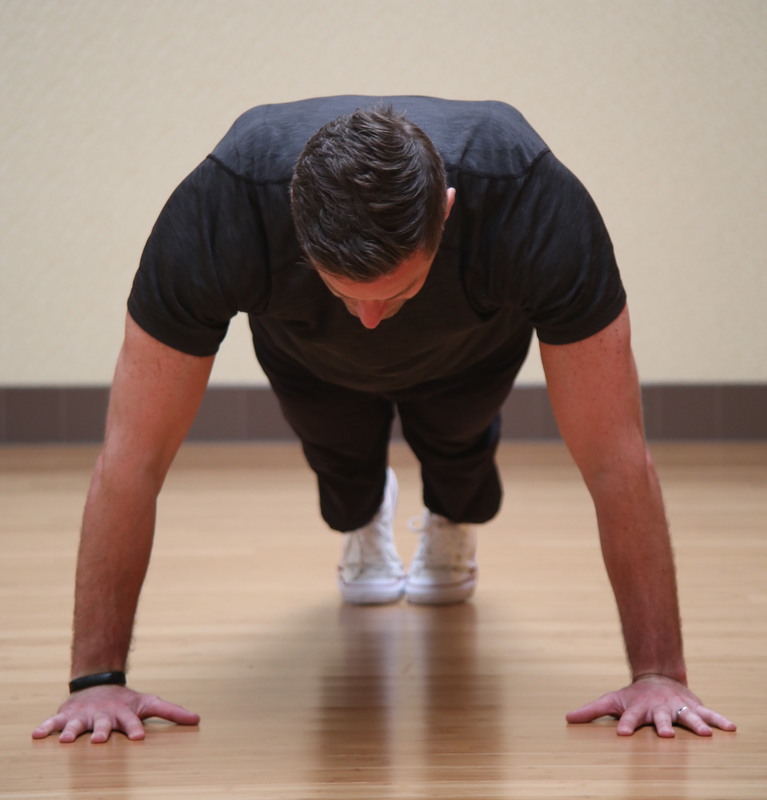 This will help elevate your heart rate and generate good blood flow. Dooley does this stretch every day—especially if he’s been sitting at his desk. We have been working on side planks and rotating regular front planks during this series. Now, we are going to combine the two. There are two main points of focus with this core exercise. Naturally, your trunk is working to maintain stability. But the other big focus is the stability required from the shoulder in order to support the full rotation of the body. 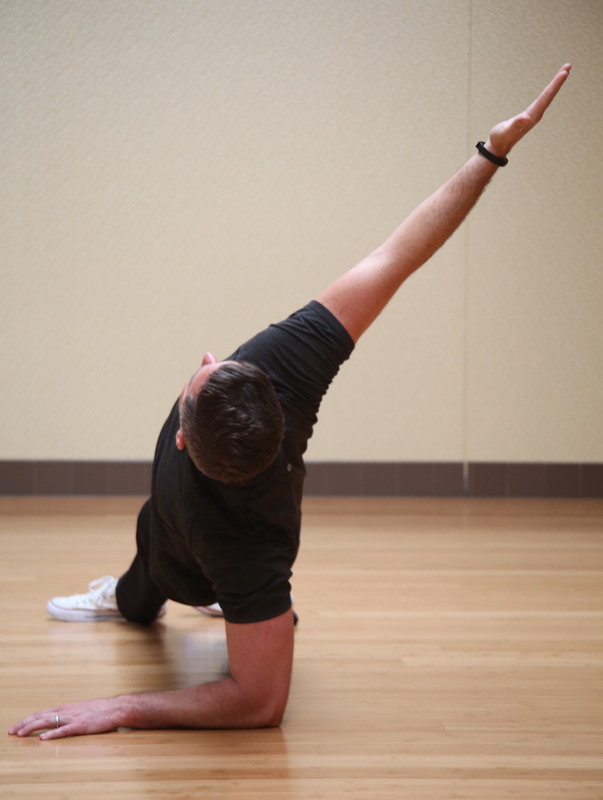 Alternate back and forth several times and try to extend either the length of time you hold the move or the number of reps from previous weeks. 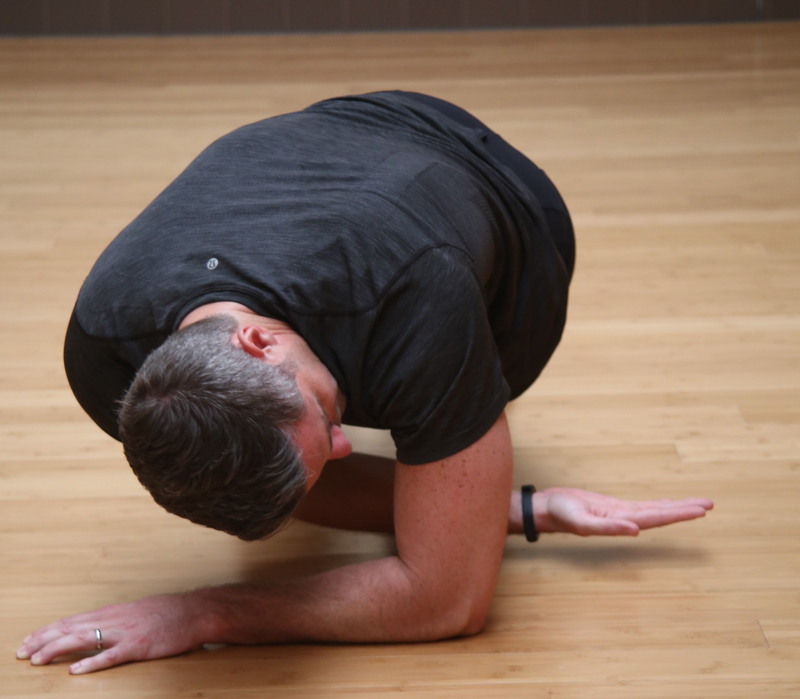 This week, we go back to the rotation or transverse lunge. 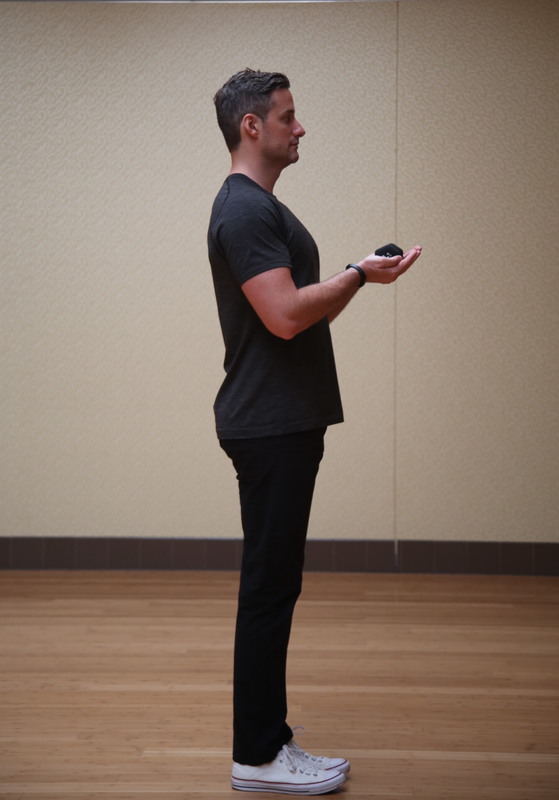 For this move, we rotate our body through our hip (just as we have done over the past couple of weeks). To increase intensity, add weight or make the movement more ballistic by attempting to jump back into the starting position. This is a very functional exercise and movement pattern that never gets enough attention, Dooley says. We have seen the World’s Greatest Stretch and the pushup. This week, we are combining them the two movement. You’ll be spending quite a bit of time under tension with this series of movements. 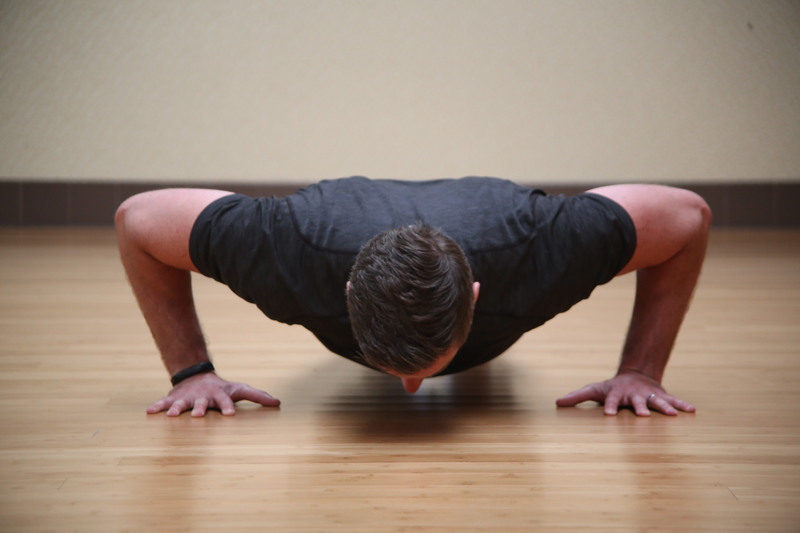 Each pushup will take at least six seconds longer. This is what we’ve been building up to for the past six weeks. This movement is challenging so don’t feel bad if you need to regress or can’t hold the pushup for the entire time, Dooley says.